Sehat Cloud provides innovative cost saving cloud-based EMR solutions to enhance the relationship between Physicians, Patients, Radiologists and Clinical Laboratory Technicians. We aim to improve productivity, efficiency and trust in the medical field through our secure cloud-based EMR platform. This section available on Sehat Cloud has been created with the aim of improving the healthcare procedures of patients. 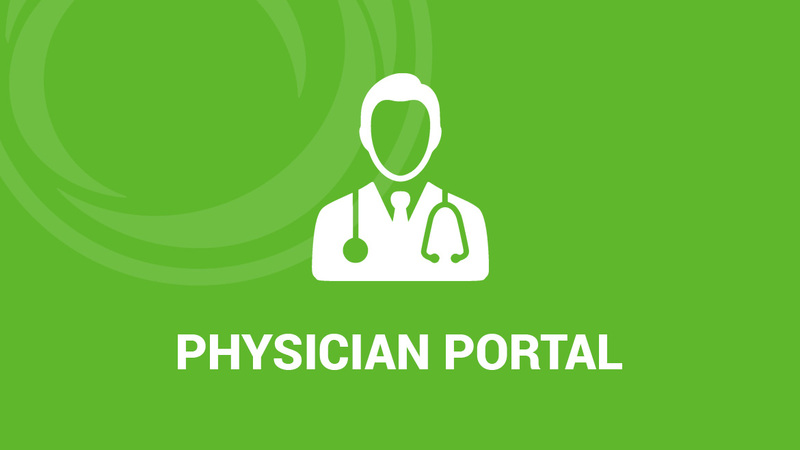 In this portal, consulting physicians are able to upload, view vital information about their patients. 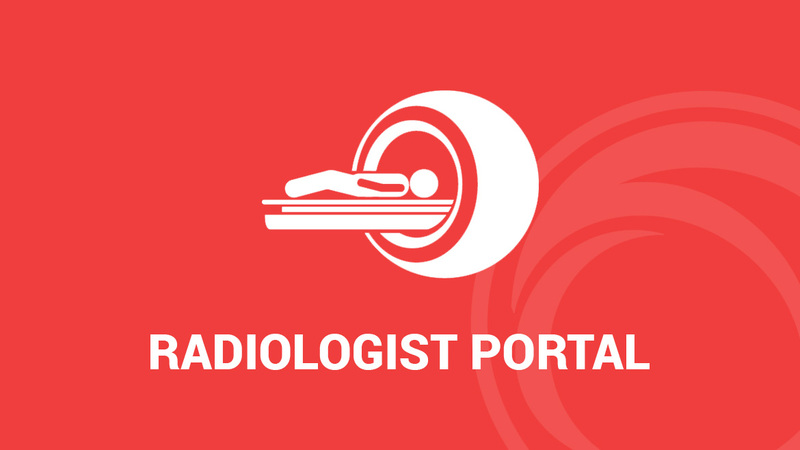 This cloud based portal allows radiologist and physicians to work in tandem using teleradiology to offer medical services. Sehat Cloud provides Physicians, Patients and Radiologists with a lot of benefits. For starters, Sehat Cloud is a cloud based EMR that ensures that all your medical records are available online and in real-time. Sehat Cloud enables Physicians to effectively coordinate with Clinical Laboratory Technicians and Radiologists in order to schedule appointments for their patients as well as to seamlessly obtain test results from anywhere around the world. The Radiologist Portal of Sehat Cloud enables Radiologists to digitally catalogue the various radiology results of their patients online and under secure a cloud based system. They can easily retrieve all results and forward them to Physicians around the world for analysis without the fear of damage or loss of the results. Sehat Cloud ensures that all your patients radiology based results are backed up, so you do not have to worry about data loss. 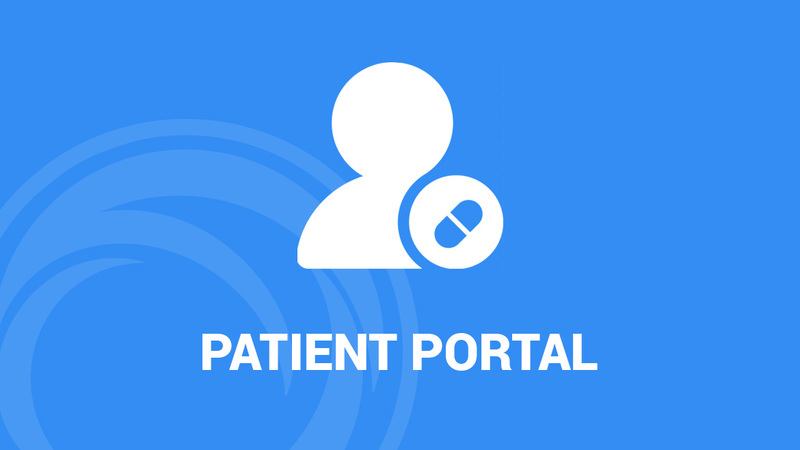 Sehat Cloud’s Patient Portal is a great resource for those patients wishing to properly manage their entire medical profile. This may involve their medical reports, medication, history of allergies and scheduled appointments. With the portal you can conveniently schedule, reschedule or cancel appointments with your Physician or Radiologist and in real-time. With the Physician Portal, Physicians can collate, analyse and manage the medical records of their patients. They can also interact with their patients online and in real-time to better understand their prevailing health concerns and to address these health concerns more decisively. The Sehat Cloud app is available for download on both Android and iOS mobile devices. You can now access all our cloud based EMR portals while on-the-go from anywhere in the world and at anytime of the day.